Michael Jackson’s short film for “Ghosts” was the second of two short films produced for recordings from Blood on the Dance Floor: HIStory in the Mix, a collection of remixes and new songs released in 1997. As a single, “Ghosts” was released as a double A-side with “HIStory,” the title track of 1995’s HIStory: Past, Present and Future—Book I. It reached the Top 10 in the United Kingdom, France and Italy. 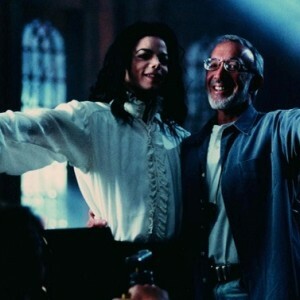 “Ghosts” is an edited version of Michael Jackson’s Ghosts, a 40-minute short film written by Michael Jackson and horror novelist Stephen King and directed by special effects legend Stan Winston. Certified by the Guinness Book of World Records as the longest music video of all time, Ghosts tells the story of “The Maestro,” a resident of an old mansion overlooking the suburban town of Normal Valley. The town’s mayor (also played by Michael) despises The Maestro’s scary but harmless magic tricks, and he organizes a group of townspeople and their children to force The Maestro out of town. The Maestro and his “family” of ghosts and ghouls entertain the townspeople, putting on a spooky, dazzling dance routine to “2 Bad” (from HIStory), “Is It Scary” and “Ghosts.” The mayor is unimpressed, and demands that The Maestro leave. The Maestro falls and turns into dust, but a large, demonic head scares the mayor off to parts unknown, and the townspeople befriend The Maestro once and for all. 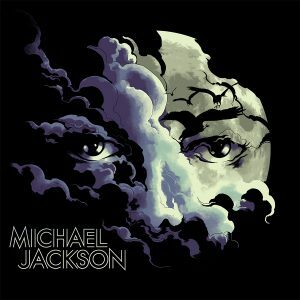 The “Ghosts” short film focuses entirely on the performance aspects of the original Michael Jackson’s Ghosts short film. 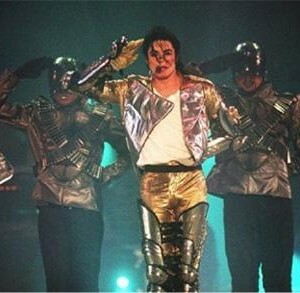 It features Michael, as The Maestro, dancing with his family of ghouls, at one point pulling off his skin and performing some of his signature dance moves as a skeleton. 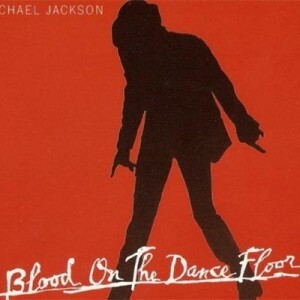 The short film won a Bob Fosse Award for Best Choreography in a Music Video in 1997.